A buttery crust surrounding juicy, sweet apples. A hint of cinnamon. The fresh scent wafting through the air. A traditional summertime food, apple pie is loved by so many. This e-liquid allows you to enjoy the fresh baked treat in a whole new way that is interesting and unique. 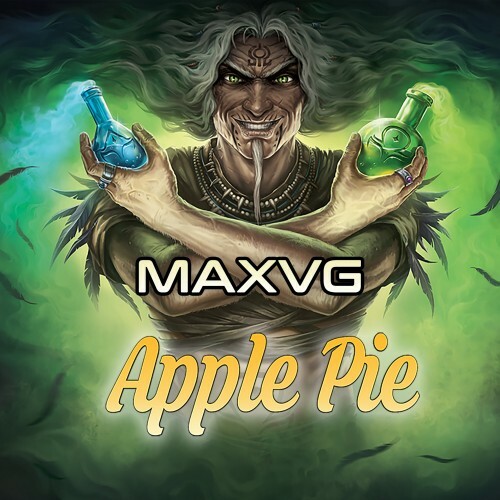 If you are one of the many who enjoy this classic dessert, if you love cooked apples with a little bit of spice, then this e-liquid is for you. Bring summertime around anytime with the help of this flavoured vapour, and add a little more enjoyment to your life.